I’m at the hospital with my 5 year old who has pneumonia. She is improving and should be going home soon. I’ll tell you more about it when I get home and get my life back together. In the meantime, I wanted to pop in and say check out my guest post at www.5DinnerDollars.com! I can’t tell you how flattered I was when Erin invited me to kick-off a new series of after school snacks on her blog. 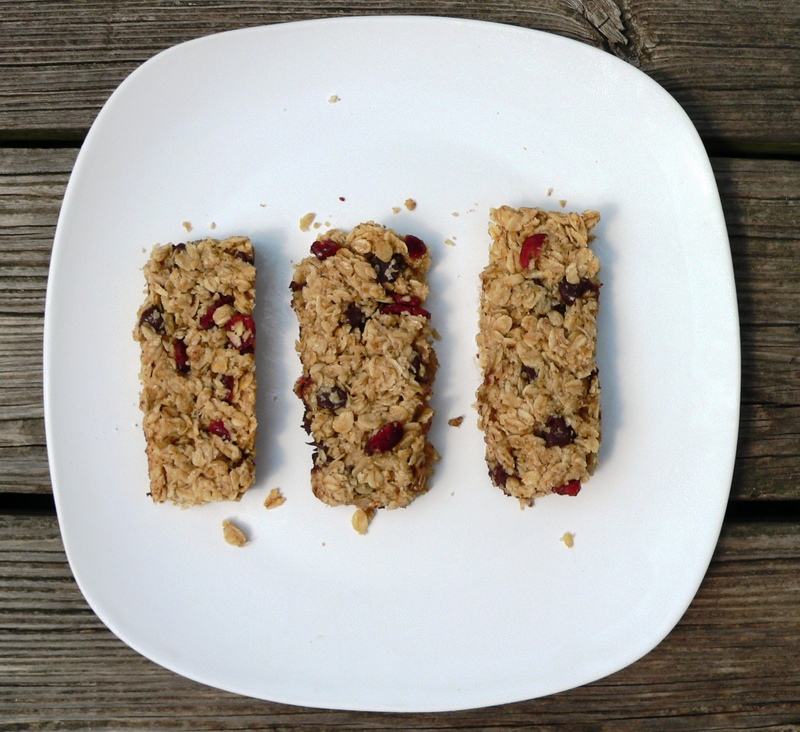 Click on over and try some Chocolate Craisin Granola Bars! Yep, these were as good as they looked. And HEAVY. I ate several while camping and have taken to eating one before I go running. They are great! I’m going to have fun experimenting with different add-ins next time. I have some sunflower kernels I bought to go in salads that I think would be excellent in this too. 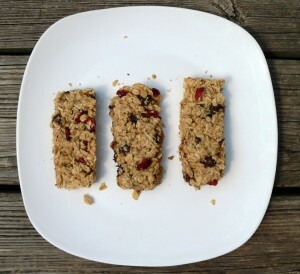 I have used sunflower seeds, coconut and a variety of dried fruit. Craisins and chocolate are my favorite. Can’t wait to hear what your favorite ad ins are. Just wondering if another oil would work in place of the coconut. I have a mild coconut allergy. Dallas, I’m not sure if any oil would work. Coconut oil is solid at room temperature so it might actually help bind the bars. I have used palm shortening before so you might try that. If the bars are too crumbly, store them in the refrigerator. Good luck!